View more photos from the Peninsula Tour on the 30th of August. 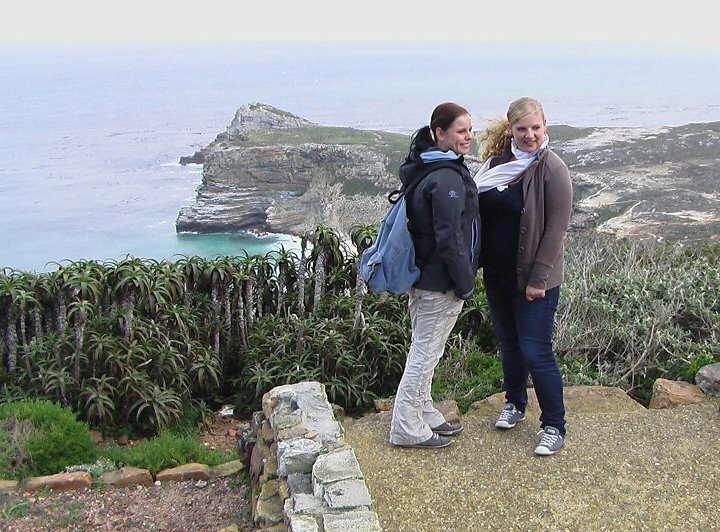 Our guided tour is really a fun way to see the Cape Peninsula. You can visit our website to find out more about our Cape Peninsula Tour or to buy a ticket.